The Reef Women's Bohemia Sandal combines grown-up style with summer fun. Leather soles and straps give the Bohemia Sandal a sophisticated look that you can rock to the pool or to the beach. 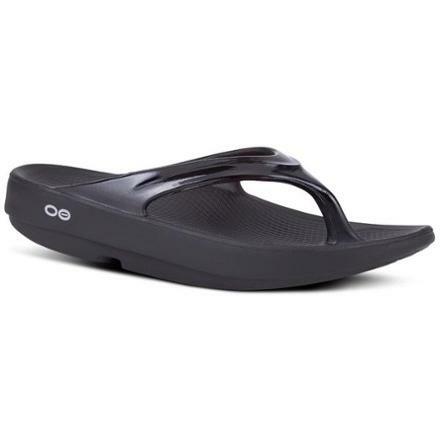 Arch support means you can wear these sandals all day without your feet getting exhausted. Rock them with your swimming suit, or wear them with a skirt. 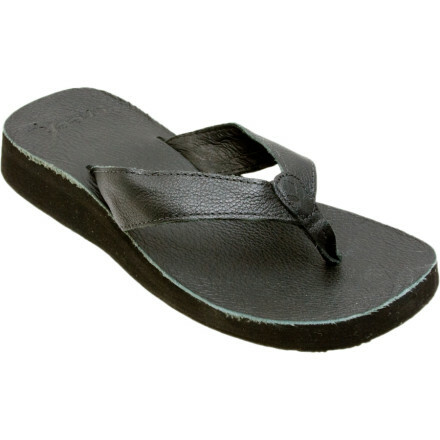 Either way, you get all the comfort of a flip-flop and the style of a high-class leather sandal. 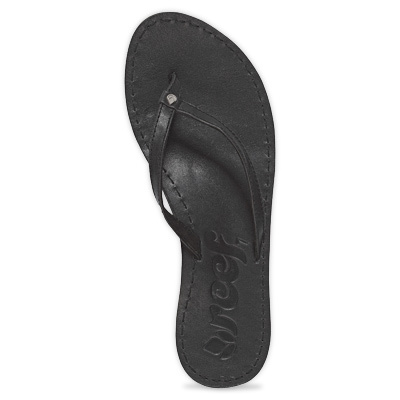 Reef Womens Bohemia - Flexible leather straps and leather footbed makes u comfortable. Made from recycled rubber and low-environmental-impact leather. anatomical molded arch. 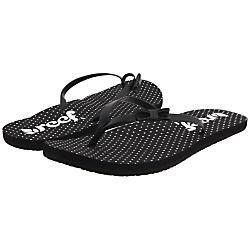 The arch support offers the kind of cushioning Material: isa lite full grain leather. Sole: Rubber. 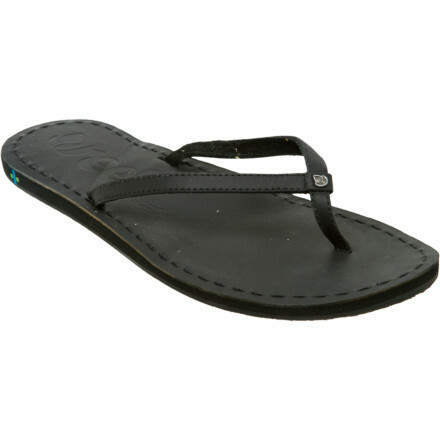 The Reef Bohemia Sandal is not available from the stores we monitor. It was last seen April 12, 2012	at Tahoe Mountain Sports.